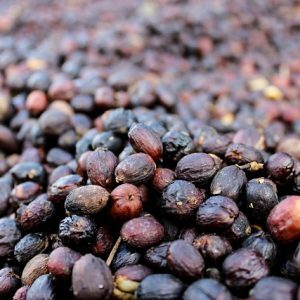 Merging our sustainable agro-forestry practices with innovative processing methods while experimenting with new varietals has led to some tasty breakthroughs. A lot has happened in 15 years and we are excited about what we have to offer for the upcoming 2019 Harvest. Based on feedback from YOU…our partner roasters, we’ve increased production of our most popular coffee! MORE HONEY processed coffee! Check out our coffees and reserve your Order soon. 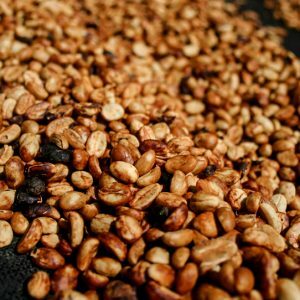 We still have several quality lots of Natural and a two washed coffees, along with our washed Peaberry. Parainema is the newest variety that we’ve begun harvesting. 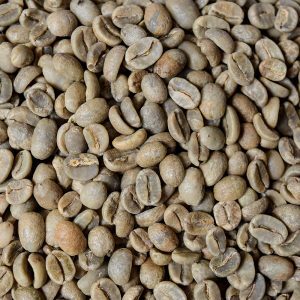 This variety has similar tasting notes as the sought after and well known Pacamara and thrives at higher elevations in the DR. We have a few small lots of Parainema available this year with plenty coming on-line next year! 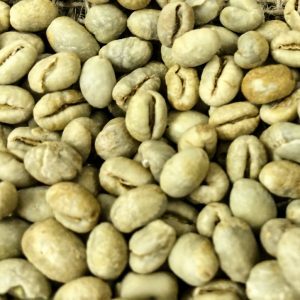 Coffee varieties possess unique tasting notes at different elevations and can be quite unique when grown in different regions. We are always in search of the best possible variety for our ideal and very unique growing conditions. 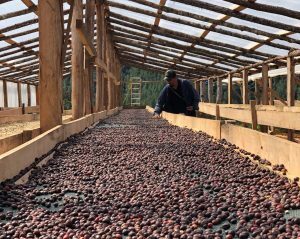 We started drying our coffees on raised beds several years back, thanks to encouragement from our long time roasting partner in Dallas, Shannon Neffendorf. Back in 2012, Shannon shared a tasty coffee with me at Crooked Tree Coffee House in UpTown, Dallas. Little did I know that my own coffee could taste so amazing. It was the first time I had experienced a quality coffee, having been roasted by a true artisan and brewed to perfection by a skilled barista. WOW! Since then, I’ve taken taken special care to listen to what Shannon has to say. My trip to Boquete Panama in February 2017 was partially inspired by Shannon. To produce great coffee, one must learn from the best! 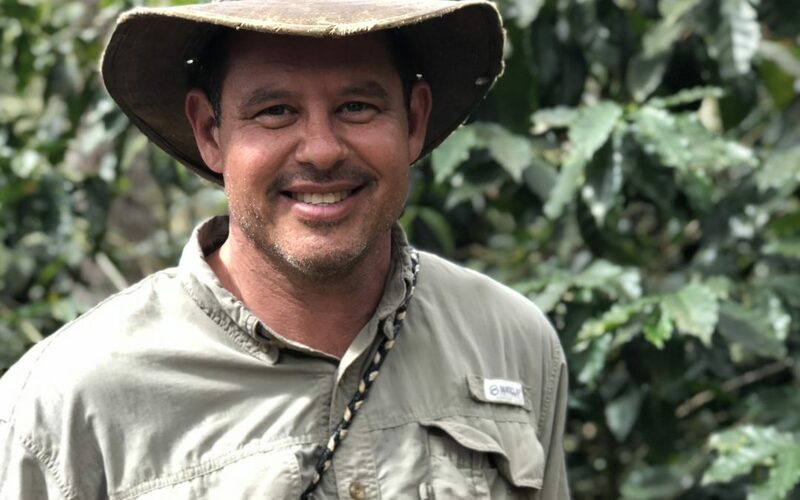 Traveling as a Dominican and being complete fluent in Spanish afforded me an inside look at how these great Panamanian coffees came to be. I spent significant time on farms, behind the scenes, conversing with farmer owners and plantation managers, learning how they do what they do…Farmer to Farmer. 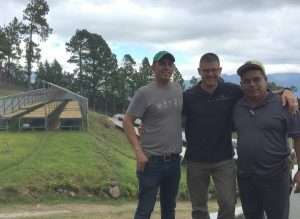 We have transferred so many of our learnings from our trip to the mountains of Panama to Spirit Mountain, and the 2019 Harvest will be the first to taste the fruits of our labors. 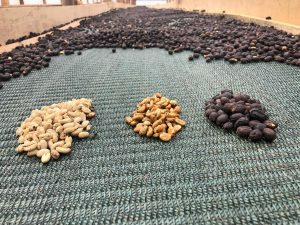 Long story short, we’ve made significant changes to how we grow and process our coffees and the 2019 Harvest is in! We do all this because we love people, care about the environment and are passionate about great coffee. The 2019 Harvest will be our best year yet, and I look forward to talking with you soon. Spirit Mountain is always open and we gladly share all we’ve learned with each visitor to the farm!